MONTEVIDEO, Uruguay - Bianca Sánchez (23) was crowned Miss Universo Uruguay 2015 at the Sofitel Montevideo on April 26. She will represent Uruguay in Miss Universe 2015. 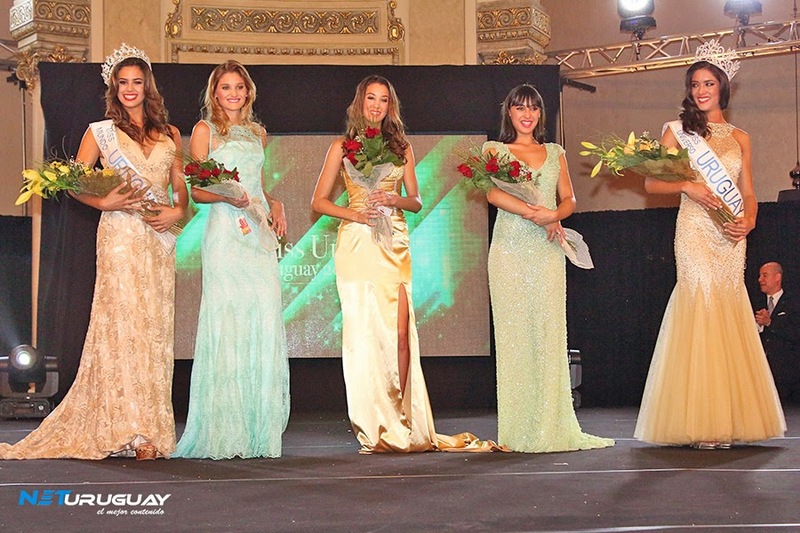 Sherika De Armas (18) was crowned Miss Mundo Uruguay 2015 at the same event. She will represent Uruguay in Miss World 2015. Fátima Lara, Julia Carriquiri and Victoria Morales completed the top five.